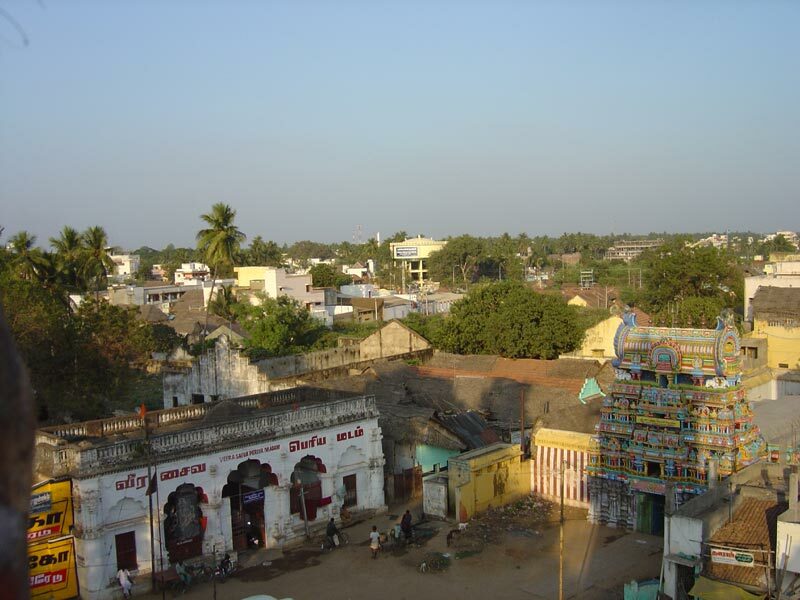 Veera Saiva Periya mutt is a Saivites mutt, the Agoraveerabadhirar temple in kumbakonam and Darasuram(ottakuthar temple) are under the control of this mutt. 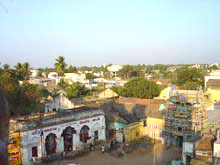 Veera Saiva Periya Mutt is located towards North of the Mahamaham Tank and Veerabadhirar Temple. Mutt is located 1 k.m from Kumbakonam new bus-stand.